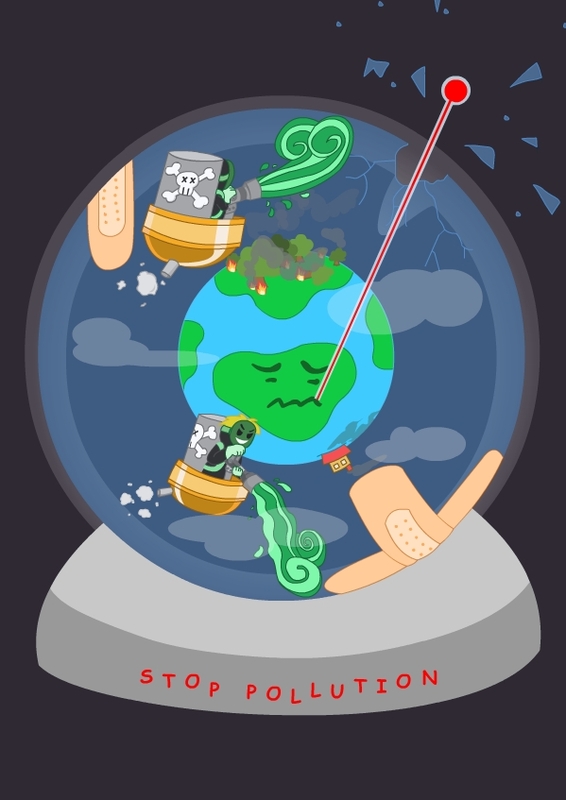 Stop Pollution. . HD Wallpaper and background images in the Keep Earth Green club tagged: environment green earth recycling image nature planet trees. This Keep Earth Green fan art might contain anime, komik, manga, and kartun.